When the production job you request is outside the online quotation limits, please email us at sales@becman.com for a quotation. 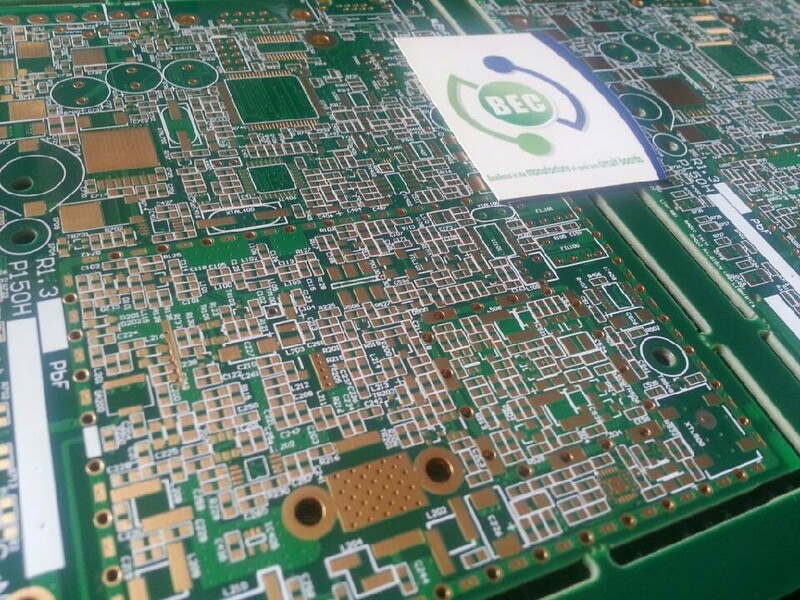 BEC has specialised on PCB quick turn prototypes since 2003, nowadays we also work on large quantity jobs. 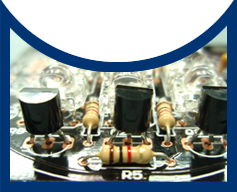 PCBs are subject to strict quality control and verification procedures during manufacture to ensure consistent quality and reliability. BEC has developed an advanced ERP system to communicate requirements directly from the customer's request to machines in the factory. This greately improves reliability and considerably reduces mistakes. Large volume production runs are manufactured to meet or exceed IPC-A-600G (Acceptability of Printed Boards) Class 2 and 3 classifications. PCBs can be supplied to your specific panelisation requirements with break out and relief areas for assembly processing if required.